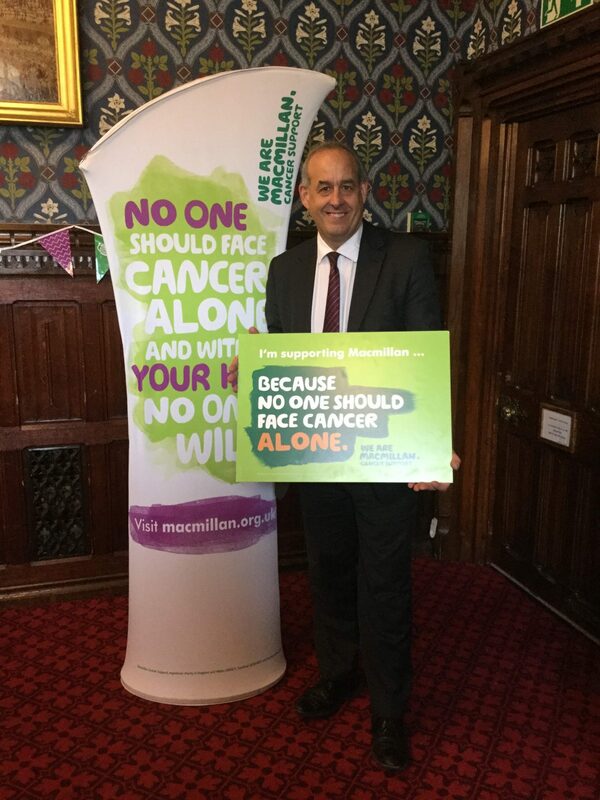 This week I renewed my pledge to support Macmillan Cancer Support in parliament. North Wales benefits greatly from Macmillan professionals. They are able to provide specialist care in their area of cancer and help people manage their symptoms with the core goal of making life with cancer easier.